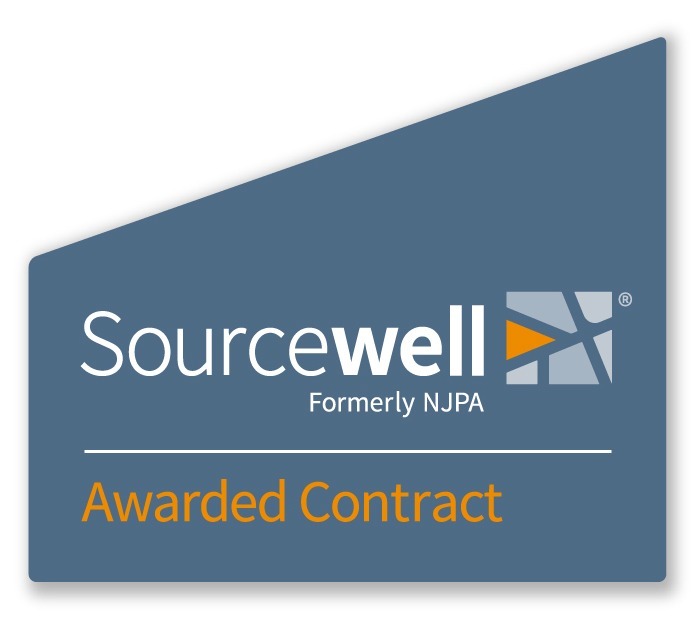 Trak is honored to be selected as a Sourcewell (formerly NJPA) vendor. With more than a million vehicles, government and private, using their systems, Trak offers Sourcewell members premier solutions and exceptional customer service. Logistics Tech Outlook Magazine voted Trak Engineering as one of the top ten 2017 Fuel Management Solution providers. Since 1981, Trak has led the industry in delivering accountability and security at fuel sites. Their solutions have evolved from mechanical systems, to Windows-based systems 10” color display pedestals using passive RFID/OBDII vehicle interfaces. Their newest fuel management utilizes Smartphone technology, eliminating the pedestal at the island.